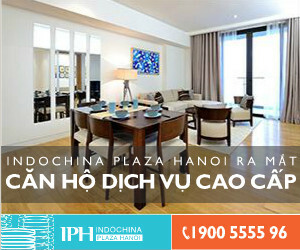 REIC - Located on Bai Dai Beach, Duong Dong Town, Phu Quoc Island, Sonasea Villas & Resort has a site area of 80 hectares. The capital investment for the project is expected to be approximately $200 million. Novotel Phu Quoc is a part of Sonasea Villas & Resort project, built on a land area of 70,700 sqm. Novotel Phu Quoc includes 40 bungalows and and 406 rooms. The resort is designed according to the standards of international four-star. Novotel Phu Quoc will be groundbreaking in Q3 2014 and expected to be completed in Q4 2015. Early this month, CEO Group, the owner of the project signed a hotel consulting and managing contract with Accor Group. 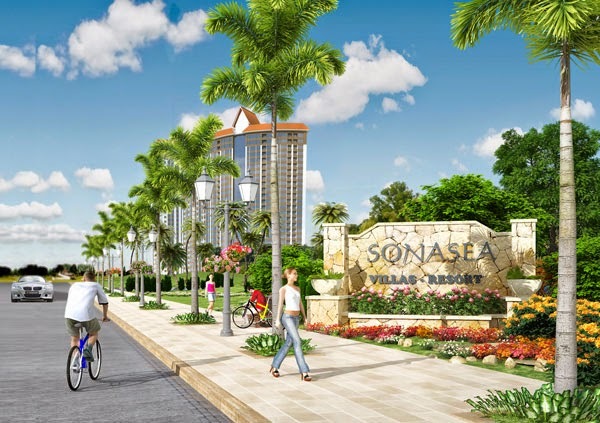 Beside Sonasea Villas & Resort, CEO Group has more two other projects in Phu Quoc: Sonasea Residences (61,7 hectares), Sonasea Golf Estates (150,7 hectares). Accor is operating 17 hotels in Vietnam including 3- 5 stars brands, such as Sofitel, Pullman, Mgallery, Grand Mercure, Novotel, Mercure, ibis.